Based in Redhill, Surrey. Trading since 1987. 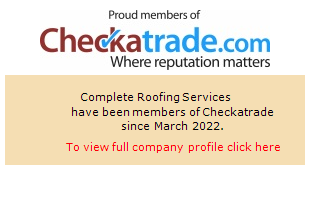 We are honest, professional contractors with a proven track record Please check out our Check A Trade feedback. We are able to undertake a full range of roofing repairs and installations on both commercial and domestic properties , we work closely with Property Management Companies and Estate Agents. The majority of our work comes through recommendation.